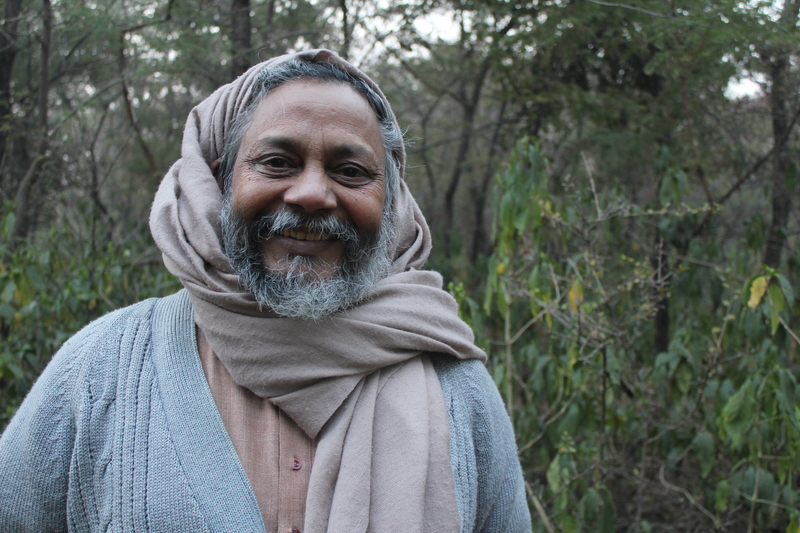 Rajendra Singh is known as “The Water Man” for his work on community-based water management in India. Photo: Jon Miller/Homelands Productions. On April 4, Marketplace broadcast a piece by Homelands co-founder Cecilia Vaisman about Brazil’s “Zero Hunger” program. Brazil has declared food a basic human right; “Zero Hunger” is the government’s attempt to deliver on its pledge to make sure that everyone has enough. The story shows how hard that is in practice. Idealistic planners originally saw the program as a way to spur rural development by linking small-scale farmers to poor consumers; over time it has become much more about direct cash payments using tax money generated by agribusiness. In her story, Cecilia asks what other countries can learn from the Brazil experience, noting that “Zero Hunger’s” longtime director, Jose Graziano da Silva, is now head of the Food & Agriculture Organization of the UN. Her answer is that it’s not enough to declare food a right, nor to expect hunger to disappear as an economy grows. It takes a society-wide commitment, and many boots on the ground. I want to take a minute to welcome Ceci back to radio land. This piece was the first story she has produced for national broadcast since 2003. We missed her voice. It’s a joy to have her on the air again.